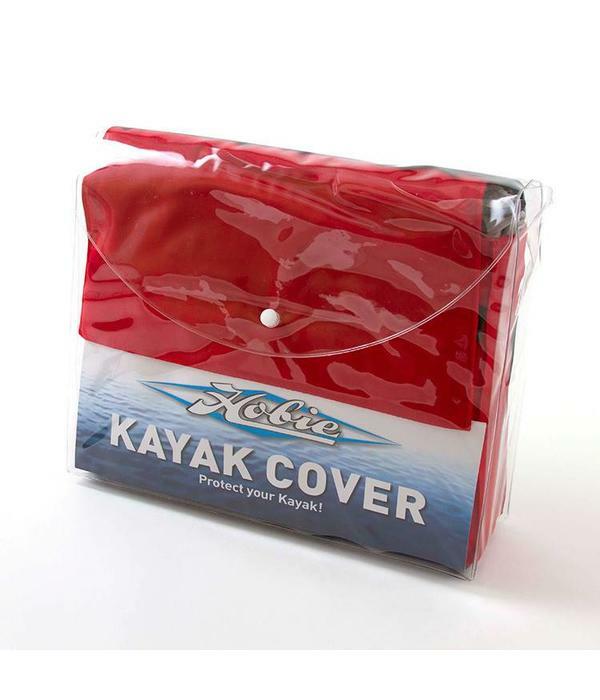 Protect your kayak. 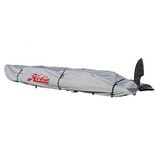 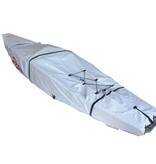 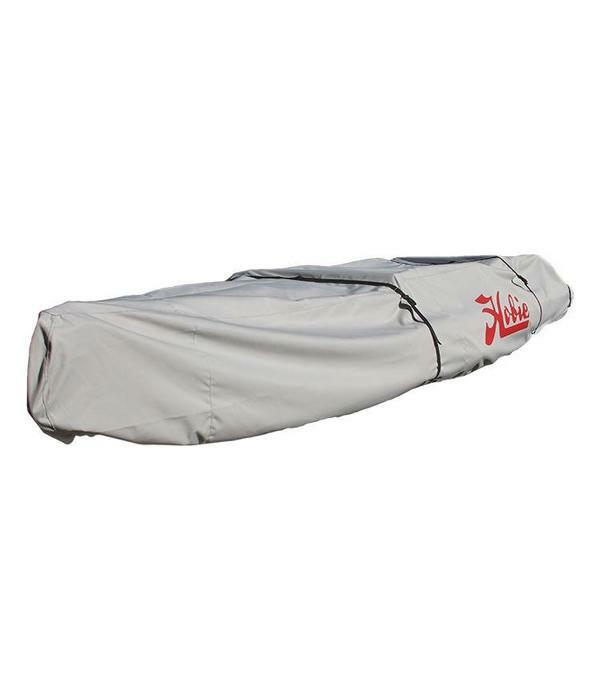 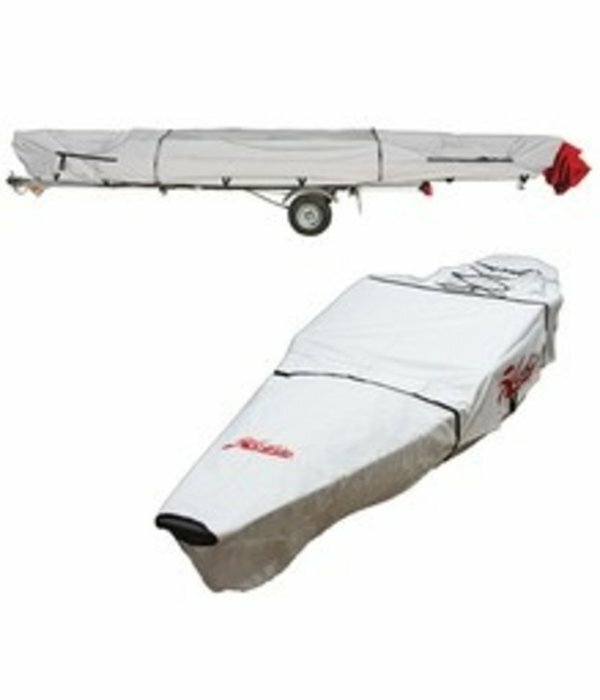 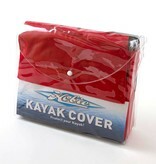 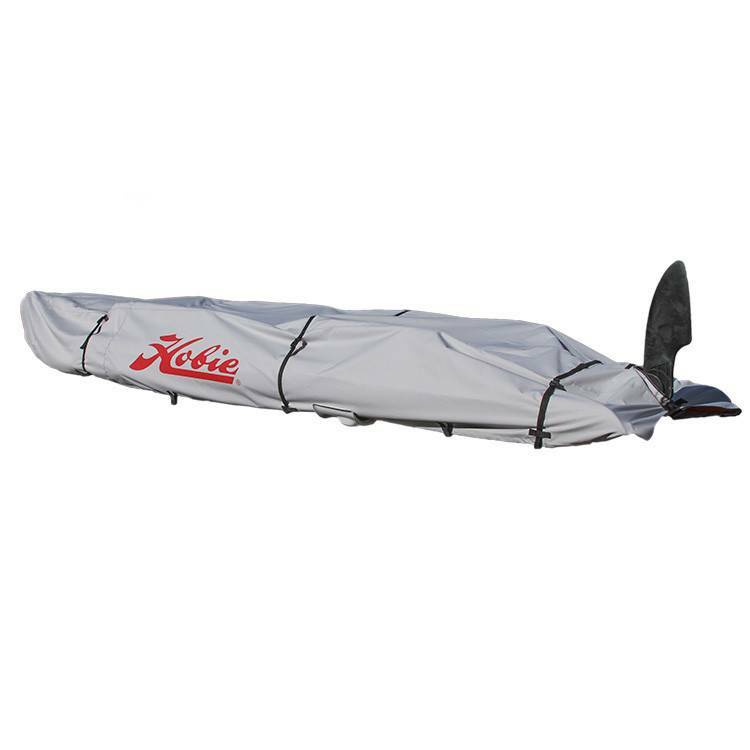 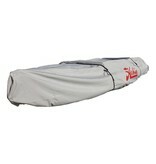 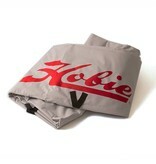 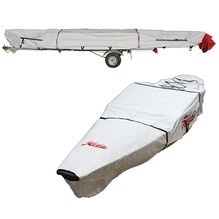 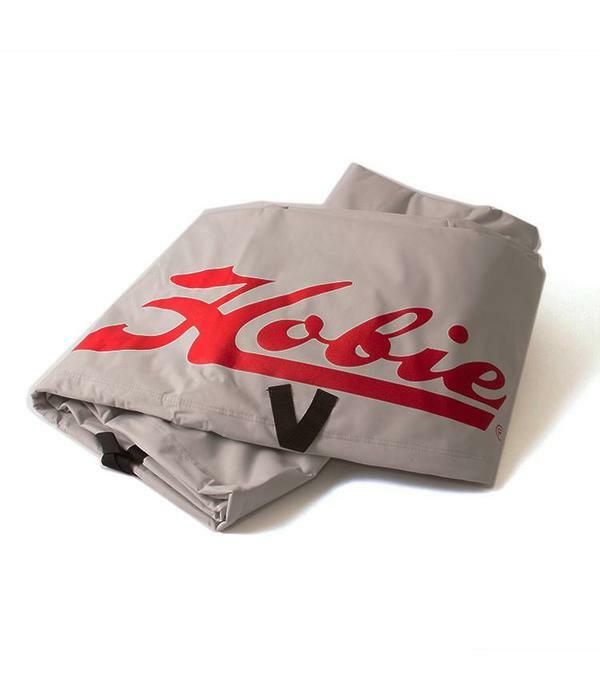 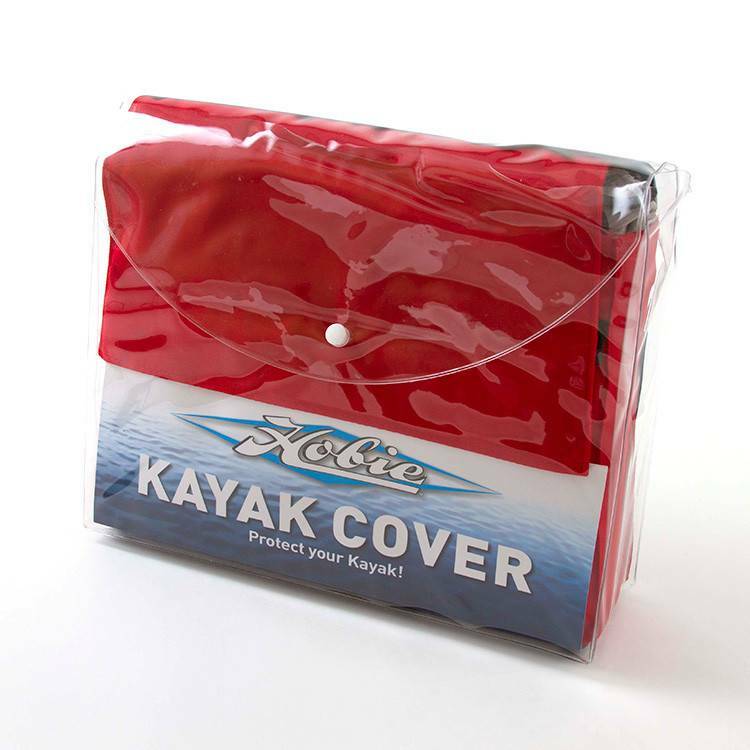 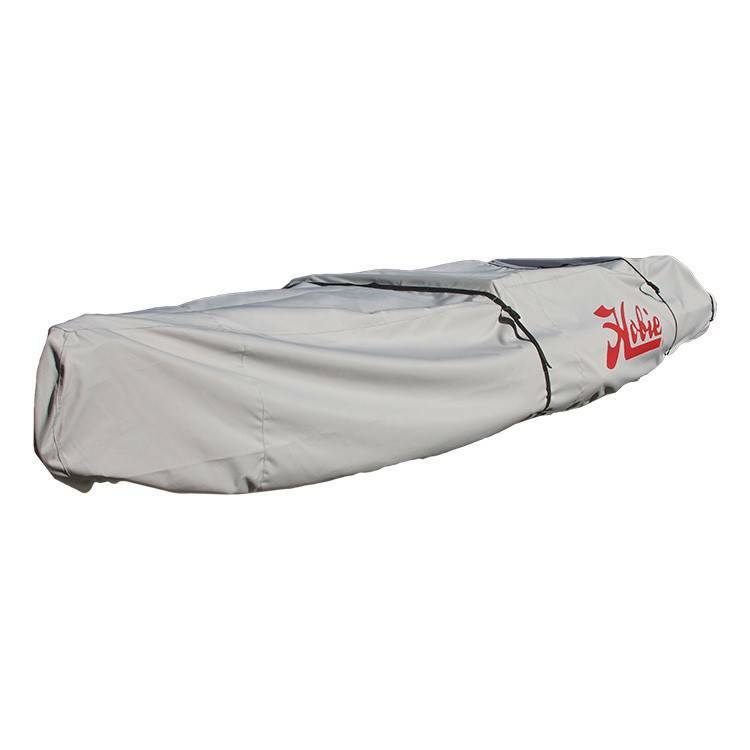 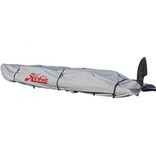 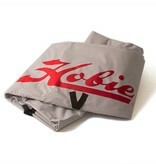 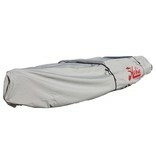 Four sizes fit the entire line of Hobie Kayaks. 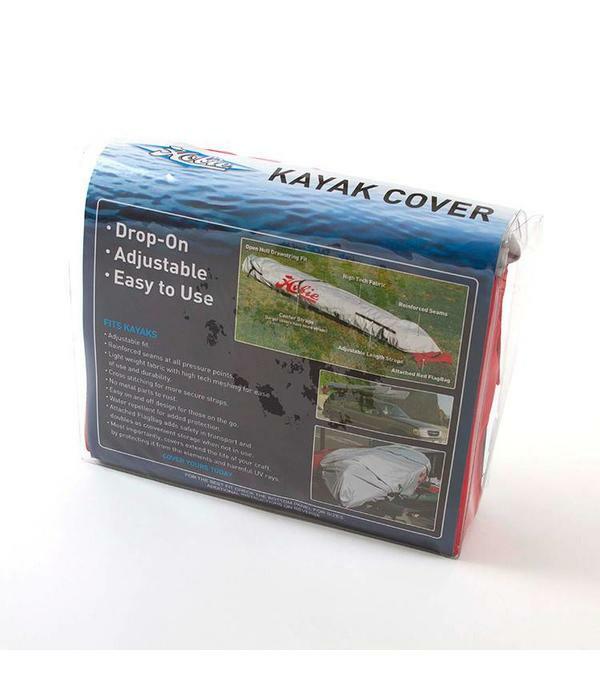 These covers fit over the hull when upright or upside down. Fits easily over the hull (like a fitted sheet on a mattress) Straps and pull strings adjust for a tight fit. Cross straps secure for windy conditions. 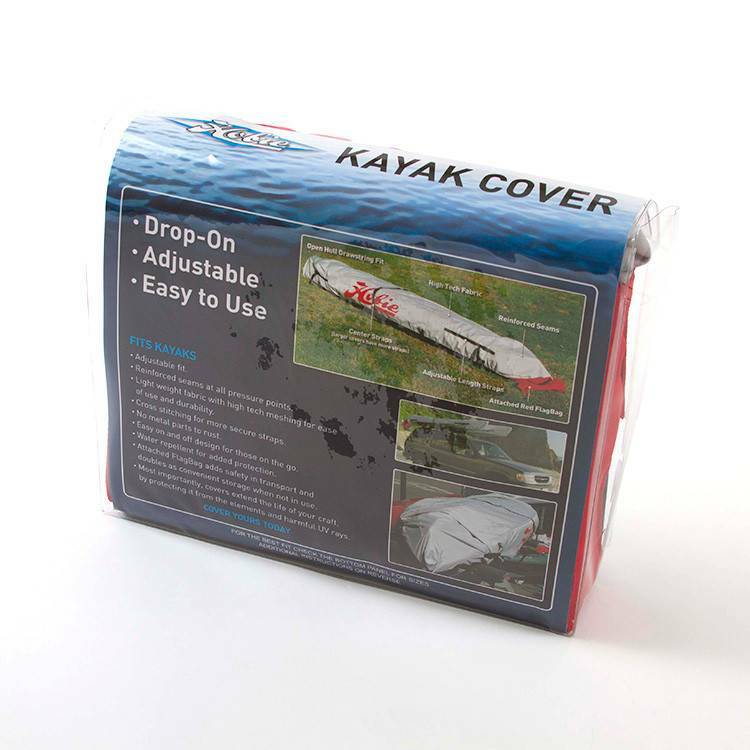 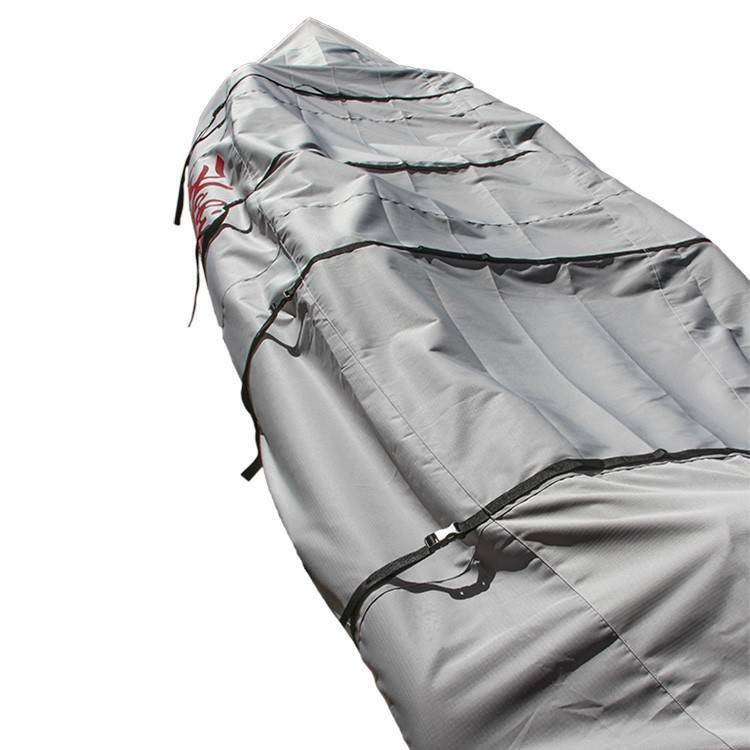 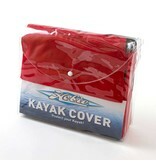 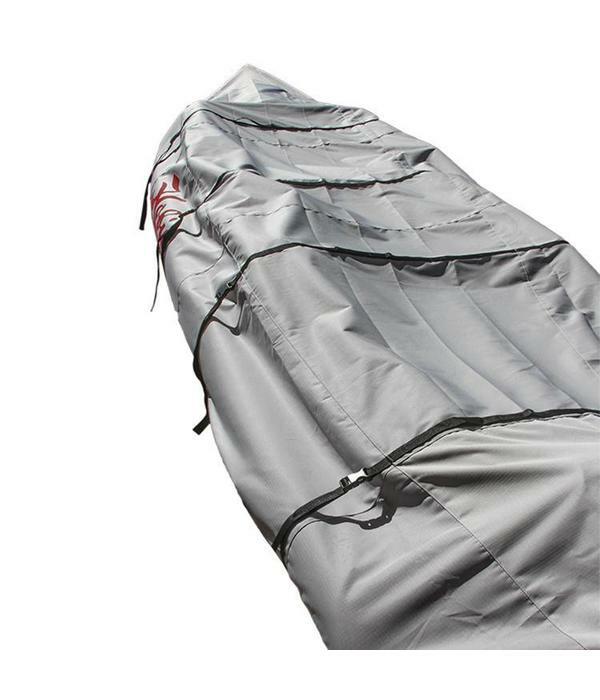 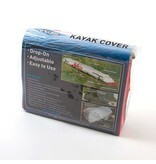 Protect your kayak from UV, weather and dirt.